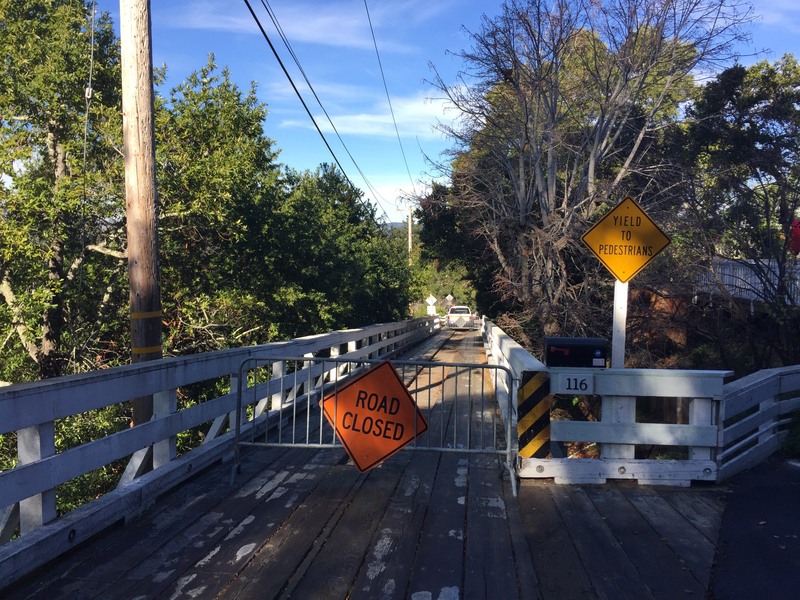 Back in December 2017, the Southern Heights Bridge was closed due to structural safety concerns. Since the closure, the City has worked closely with Caltrans to complete the environmental review process necessary to construct a replacement bridge–and Caltrans has approved funding its construction. Flash forward to today: The Southern Heights Bridge project is moving forward–and several administrative items will be presented to the City Council for approval at Monday’s meeting. Specifically, the City Council will consider approving the final design and right-of-way services necessary to complete the project, as well as adopting the “Mitigated Negative Declaration” and the “Mitigation Monitoring and Reporting Program” (to make sure that we’re complying with environmental regulations).